Yes, of course! You can use the same design and place it on a different product. 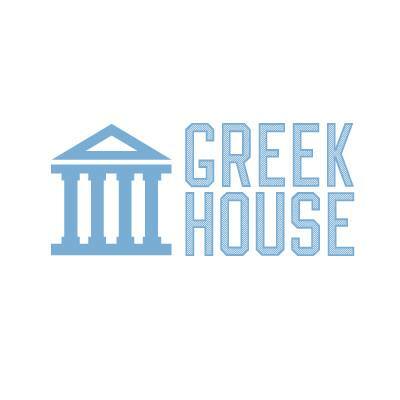 Greek House will create a new campaign for each additional product you want the design on. How Long Does It Take To Get A Design Back?